Ferrara, Italy. 1 September 2010. 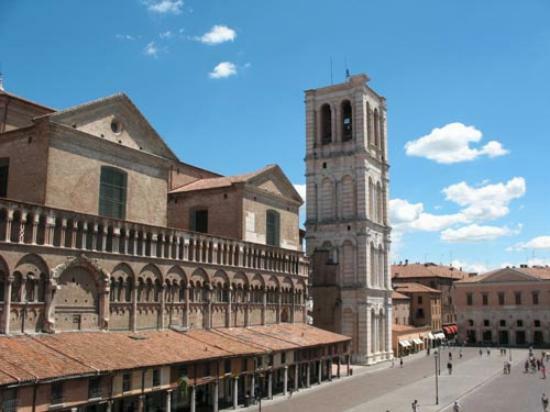 As a forerunner to the BITS World Congress, this workshop on Accessible Tourism is being organised by Emilia-Romagna Region, APT Services and Bureau International du Tourisme Sociale, in collaboration with the Association Village for All. The Workshop will present and discuss international and Italian projects and best practices in accessible tourism. ENAT's Managing Director, Ivor Ambrose, will speak about proposals for supporting the European "Calypso" social tourism initiative. The Workshop conclusions will be presented by BITS President, Norberto Tonini. A buffet lunch will be served after the Workshop. Download the following documents in PDF format from the right-hand panel.